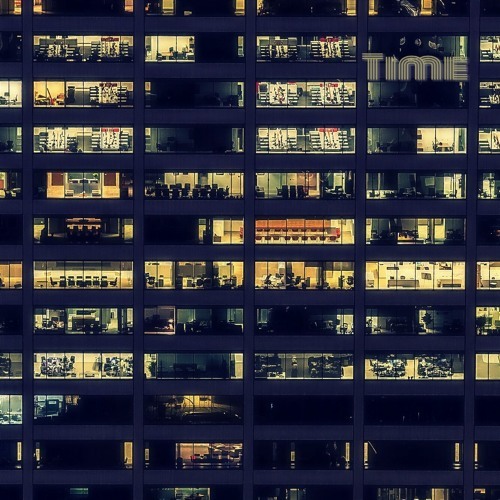 Home / brand new / JohnT / música / JohnT Drops New Single "Time"
JohnT Drops New Single "Time"
French electronic music producer JohnT is back with his brand new single Time, a glittering piece of electronic music perfect for the weekend. JohnT delivers quite an infectious piece of music with lovely synth harmonies and bass with the vocals giving the track an airy touch. Time is quite a soothing piece of music with a laidback groove and a hypnotic atmosphere. Check it out below!